Recognising character & resilience – is the Government finally catching up? iNews recently published an article commenting on a new initiative put forward by the Minister for Education Damian Hinds to encourage children to be more independent and resilient. The idea is to create a “bucket list” of things that children should do before leaving primary school, such as climbing trees, learning to knit, spend a night sleeping in a tent and other activities aimed at developing skills which cannot be taught in the classroom. Under the policy, schools will be given a list of milestones that children will be encouraged to tick off as they progress through primary school. The idea is based on the National Trust’s 50 things to do before you’re 11¾. Many of you will think this strange, that surely this is just a list of normal childhood activities. Sadly though, as we know, many of these activities are becoming less popular as children, especially in cities, spend more time indoors in front of screens; doing homework or cramming for exams. The iNews article points out that this policy move by Hinds could not be further from those introduced by his predecessor Michael Gove who ushered in a regime of tougher exams and a more demanding curriculum. But Mr Hinds said building character and resilience is one of his key priorities as Education Secretary, which he views as being just as important as results. 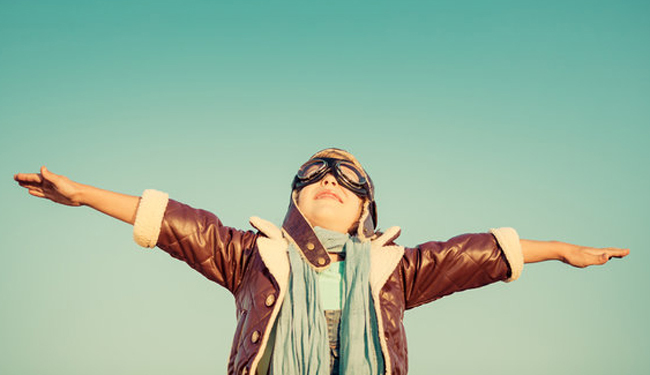 Research has shown that resilience and leadership are fundamental for children to become successful adults. They need to develop the ability to collaborate effectively and think creatively and this also helps to make them good members of society not just for their own personal success. Children are growing up in a complex world and they are in need of guides to help them navigate the difficulties they face and make the world a better place for their own children. Finally, the Government is catching up and recognising that exam results are not the only thing that measures success. Click here to read more about Damian Hinds’ new policy. 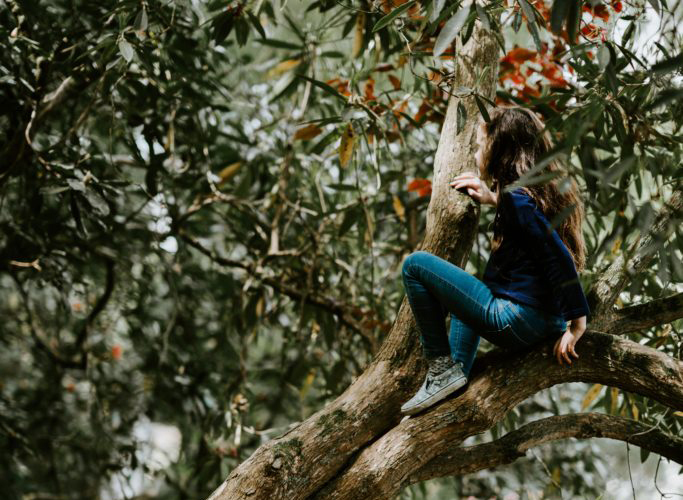 Click here to read more about Role Models’ Life Skills courses that don’t (yet) involve climbing trees.